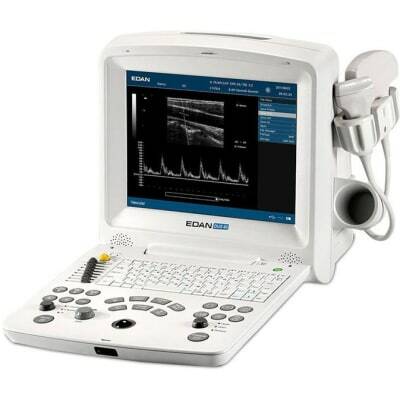 The DUS 60 System is intended for diagnostic ultrasound imaging analysis in gynecology rooms, obstetrics rooms, examination rooms, intensive care units, and emergency rooms. 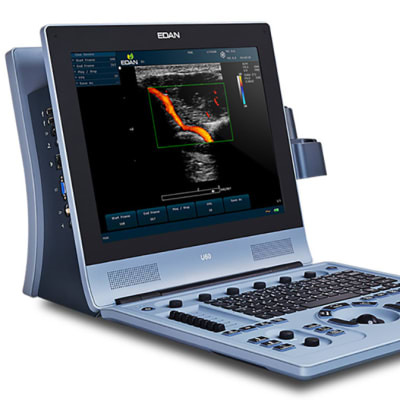 The U60 diagnostic ultrasound system offers a broad range of applications to address all of your imaging needs. 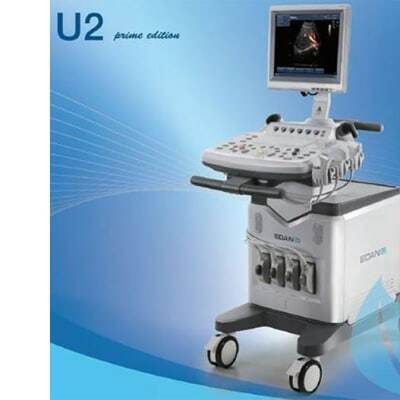 The U2 is a practical, versatile color Doppler ultrasound system designed to address the imaging needs of clinicians and point-of-care specialists.